It gives us great pleasure to announce that Live Electronics is now an authorised OTTO Controls distributor. 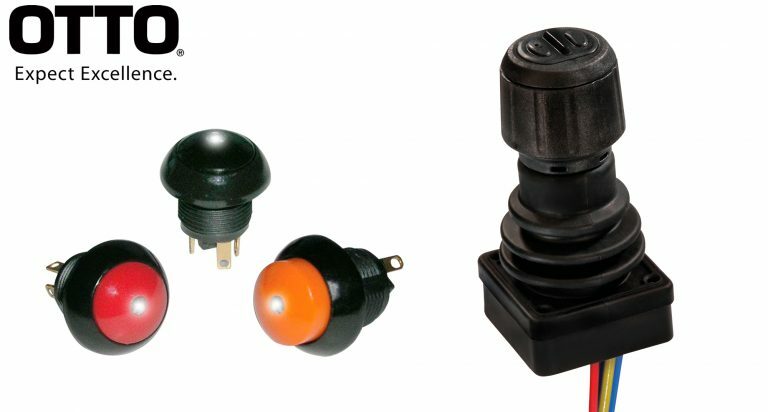 OTTO’s class leading range of switches and joysticks complement our existing portfolio of high quality components, including sealed connectors, LED indicators and industrial controls. Our partnership with OTTO Controls continues to strengthen our product offering and our ability to serve your evolving needs. Contact us to see how our product range and industry leading service can meet your demands.